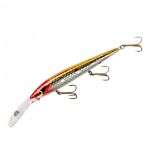 Made in Japan with high quality components and advanced engineering, the Duo Realis Jerkabit 120SP means business. 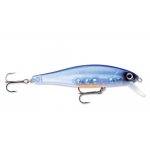 Built with a bold, flat-sided body, the Realis Jerkabit 120SP produces an intense flash that will be sure to gain any fish's attention. 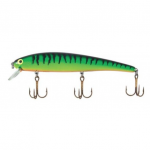 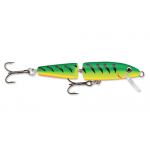 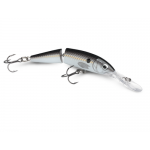 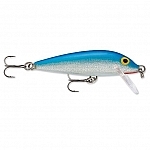 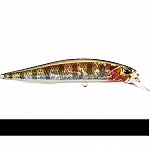 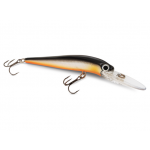 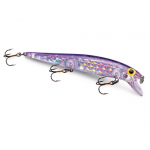 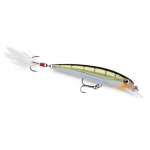 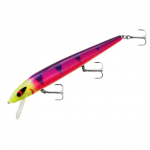 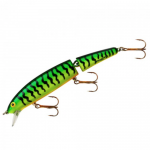 The sound performance of the Realis Jerkbait 120SP is also second-to-none. 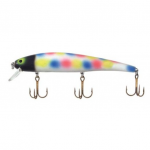 Included in each bait are four rattling weights, two tungsten for a low pitch tone, and two steel for a high pitch. 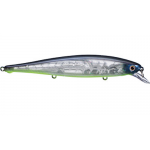 Together they produce a unique sound bass can't resist. 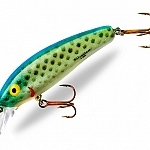 Molded into the bait's anterior is also a fixed weight, which ensures optimal balance and long casting capabilities. 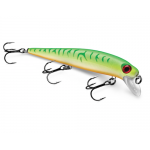 To bring the Duo Realis 120SP Jerkbait to life, simply snap or quickly twitch the rod tip for a sharp darting and flashing action.